The video shows some of the benefits to putting skill points towards your Charisma stat such as trading, taming animals and even having the ability to have others do your bidding. 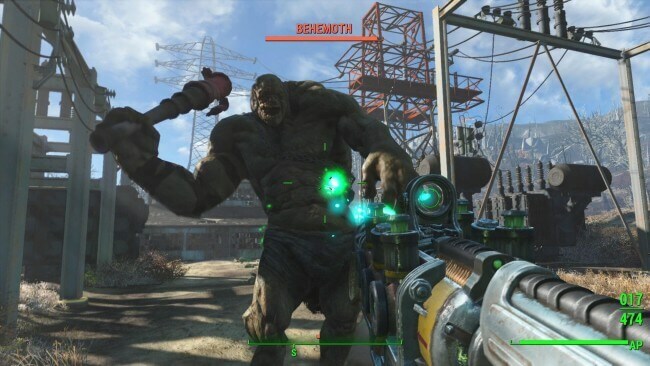 The previous videos of Strength, Perception and Endurance have shown us their usefulness such as melee damage, pilfering skills and resistance to radiation. The S.P.E.C.I.A.L system has been key to the series since the original Fallout game. Strength, Perception, Endurance, Charisma, Intelligence, Agility and Luck are the 7 key pillars within the game that the personality of your character will be built around. Each category allows the character to unlock perks which are specific for that class. Fallout 4 has a total of 275 perks at your disposal which will certainly make your character very unique. Fallout 4 is created by Bethesda Studios and is due to be released for PC, PlayStation 4 and Xbox One on November 10th this year worldwide. We can expect three more videos covering the remaining stats leading up to this release. Fallout 4 is the true successor to the 2008 hit, Fallout 3. The game has shipped over 4.7 million copies and it is seen as one of the greatest games of the modern age. 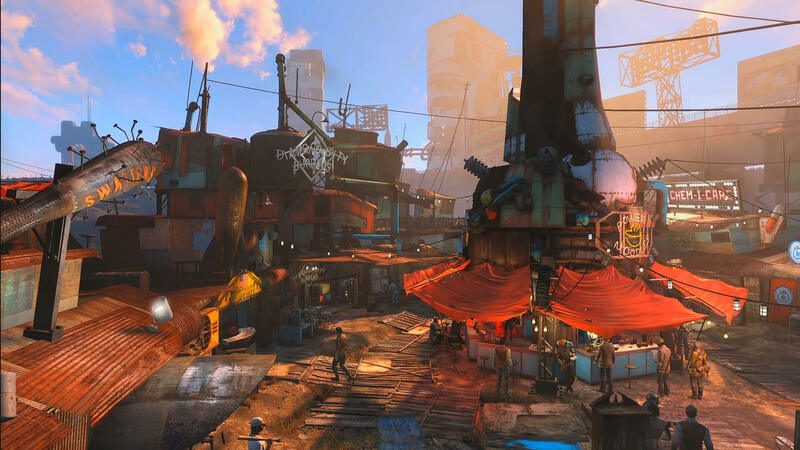 Fallout 4 is set in Boston, 200 years after a nuclear war and this time you fill the shoes of a vault dweller from Vault 101. The game will follow the open world nature of its predecessor and include popular, returning features such as V.A.T.S and companions. New additions to this years game include customizing weapons and creating your very own town with scrap found throughout the wasteland. 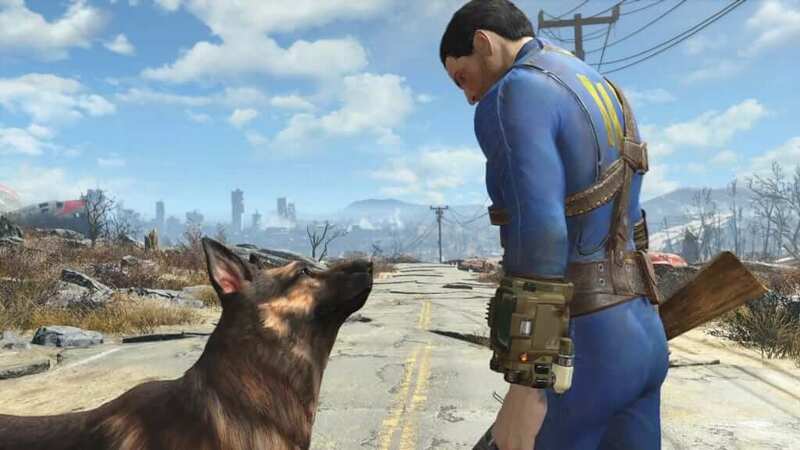 Are you excited for Fallout 4? Let us know in the comments section below.